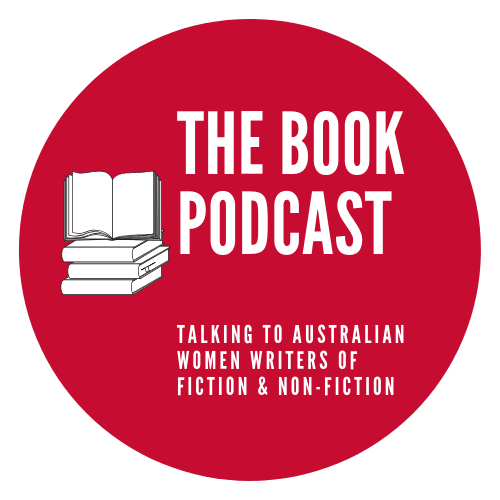 Magdalena McGuire is an award-winning writer who was born in Poland, grew up in Darwin and now lives in Melbourne with her husband and son. Her short stories have been published by The Big Issue, Mslexia, Margaret River Press and the Bristol Prize. She was the winner of the 2017 Mxlexia Short fiction competition. Home is Nearby is her debut novel.